Just returned from “The Farm Studios” joining Yogi Lang for the final touch in mixing and mastering “Great Escapes” – the brand new EUREKA album, that’s coming soon! 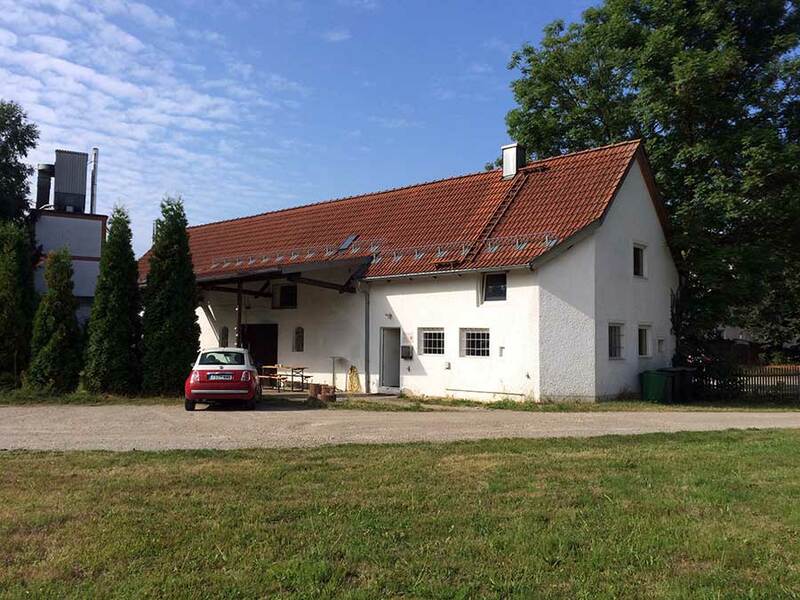 Spend two nice days in Freising near Munich. Teaming up with Yogi for the second time was a real pleasure. 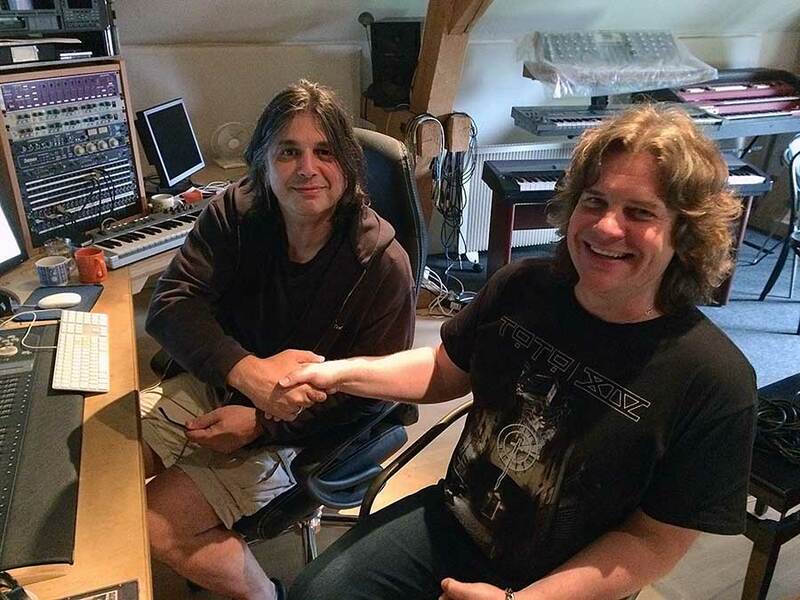 It‘s great to have Yogi mixing my albums – he really knows what he‘s doing and is a fine chap to work with. The new mixes sound fantastic! Thanks again, Yogi! Now mastering and off we go.